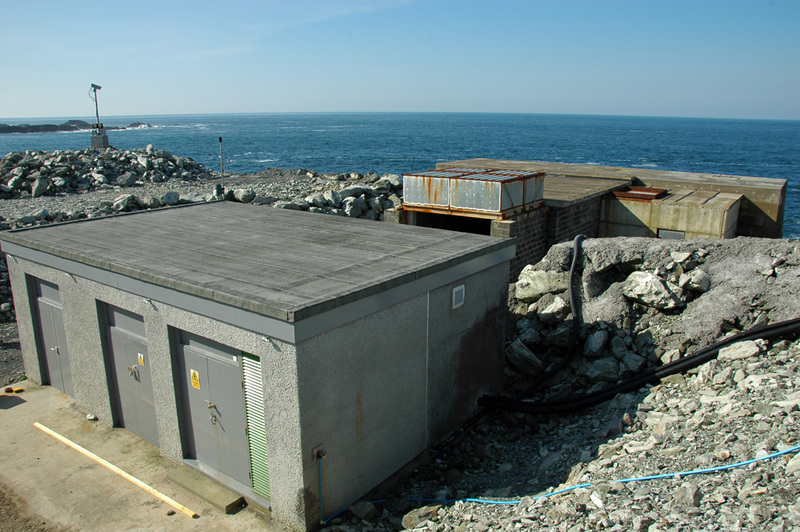 A view of the experimental wave power station near Claddach on the Rhinns of Islay, generating power by the waves creating wind in a chamber. It has since been closed and decommissioned again. This entry was posted in Landscape, Repost, Sunny Weather and tagged Claddach, Islay, Rhinns of Islay, wave power station by Armin Grewe. Bookmark the permalink. This is all that is left now it is decomisioned. Thank you Gordon, more left of it than I thought. I might misremember it, but I thought they were going to remove it completely? I think that was the original plan so don’t know if what is left is permanent or not.